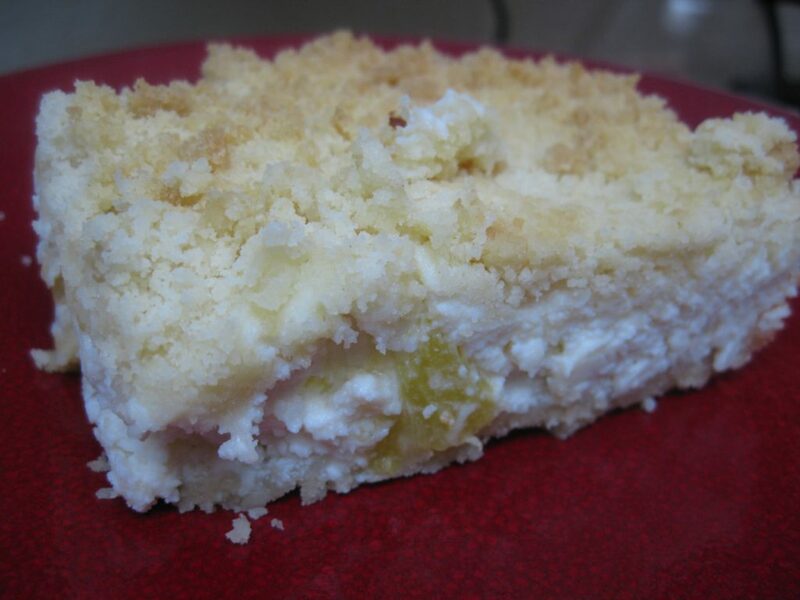 Love recipes from cottage cheese for their delicious taste. This one is not exception. 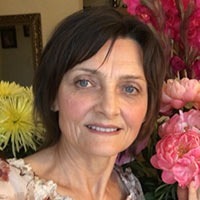 I am using a Farm cottage cheese. It is possible to use American cottage cheese, in this case exclude the sour cream, and drain the access of liquid from the cheese with help of colander or cheese cloth. Keep butter in refrigerator until you ready to use it. 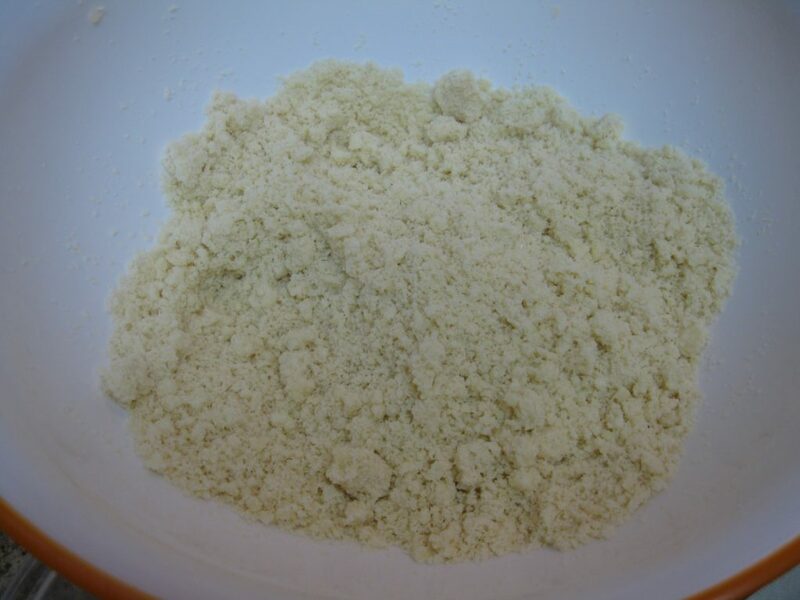 To prepare buttered crumbs: Mix flour with sugar in a bowl. 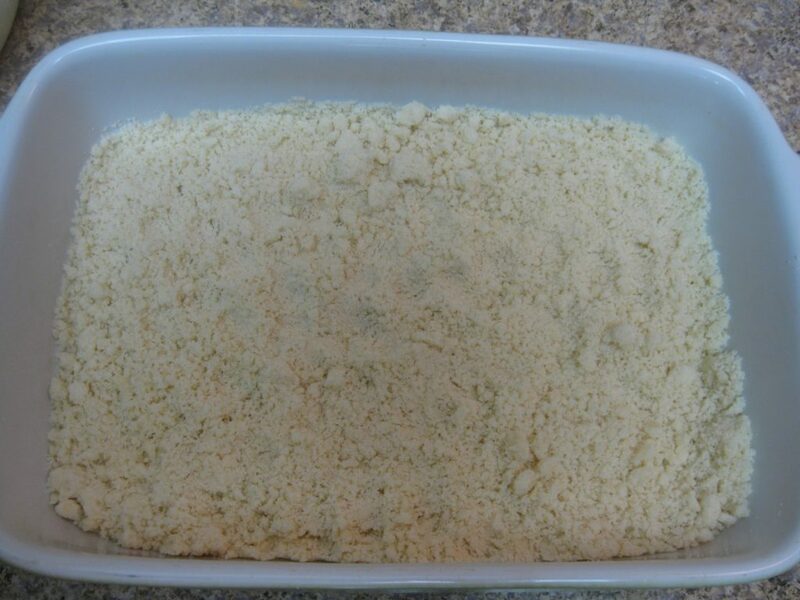 Chop chilled butter in, then quickly rub the flour and butter with your fingertips until they form breadcrumbs. In separate bowl combine Farm cheese, sour cream, sugar and egg. (When using american cottage cheese, do not add sour cream). Mix it well to an even consistency. 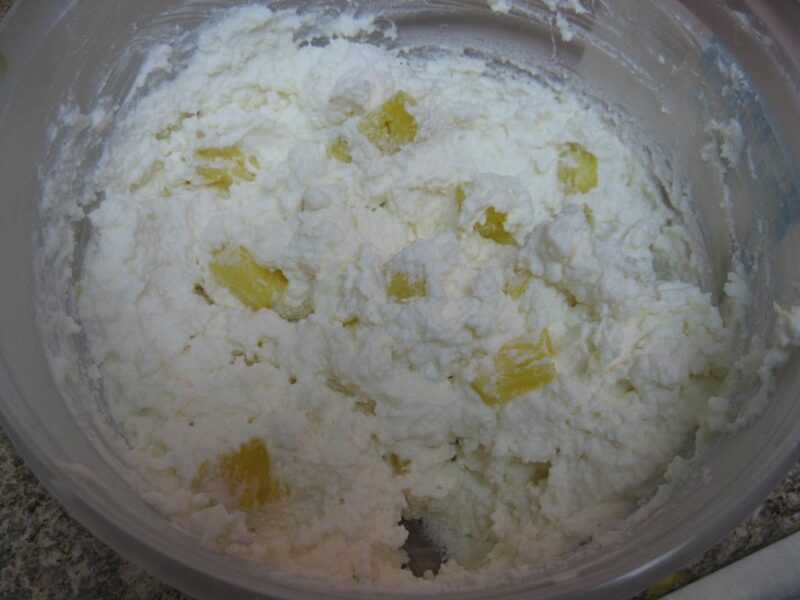 Then carefully fold chunks of pineapples into a cheese mixture. 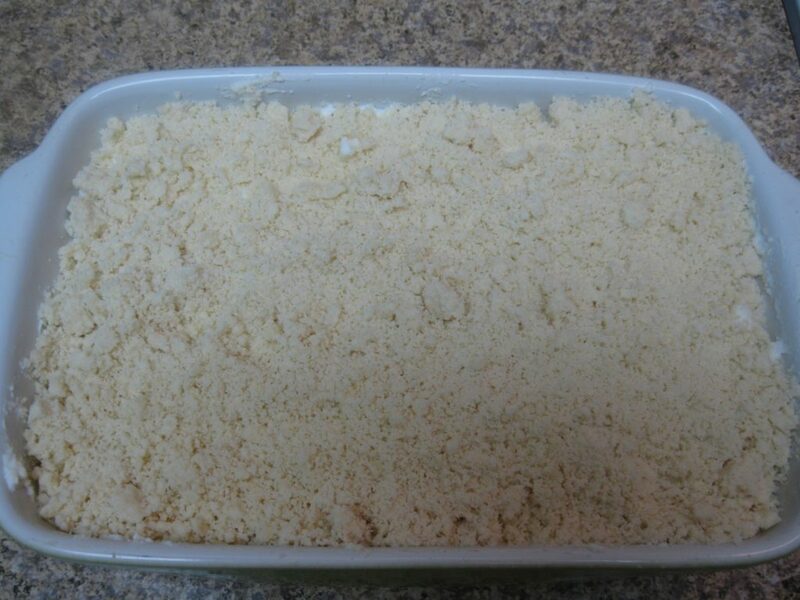 Spread a half of crumbs on the bottom of a greased baking dish . Fold in cheese filling on top to cover crumbs. Then spread remaining crumbs over the cheese filling. Bake dish in the oven at 350F, for about 40-60 min, or until golden brown, depending on your oven. 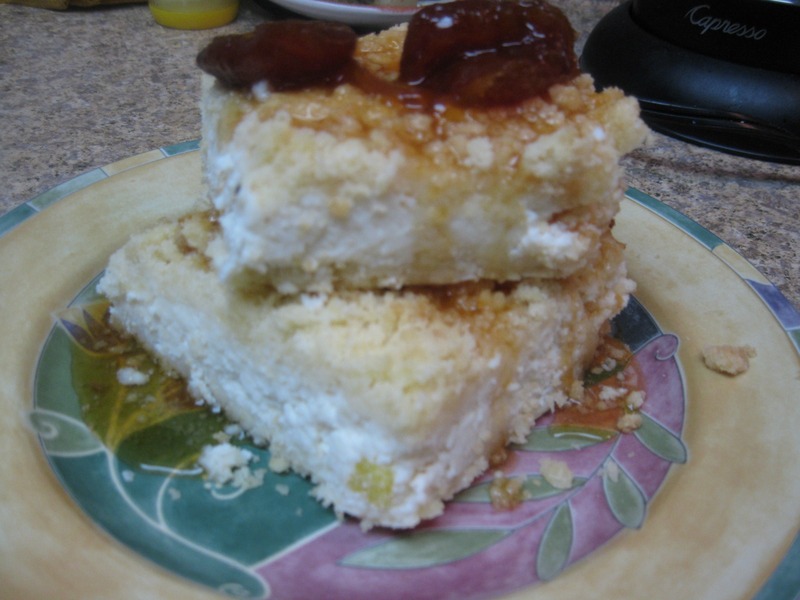 Drizzle it with some fruit syrup on the top, if desired.